Tired of failing batteries? 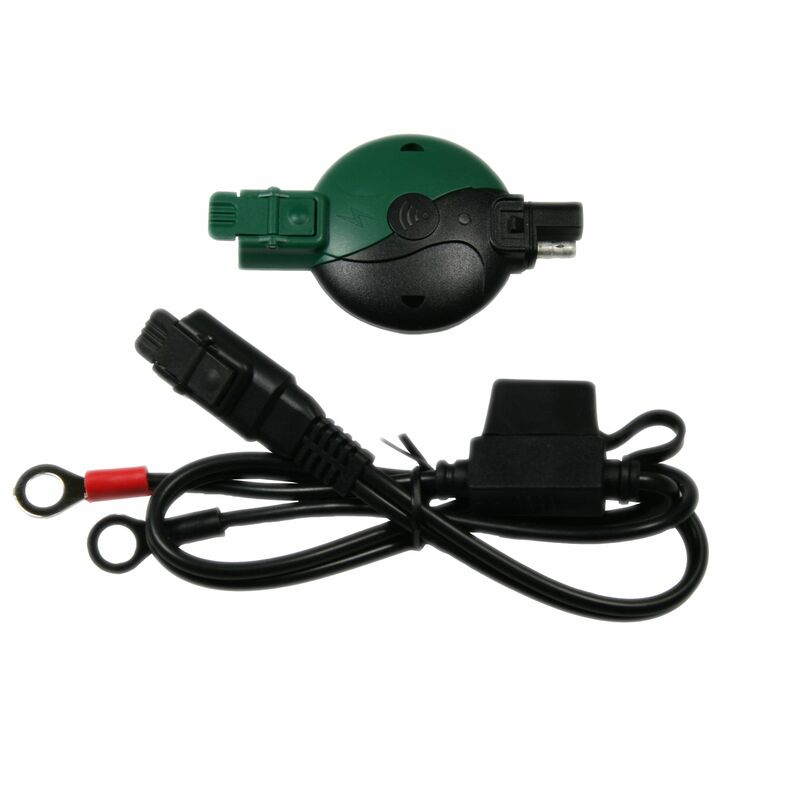 The Battery Tender 081-0172 Wireless Battery Monitor helps you track your batteries health! 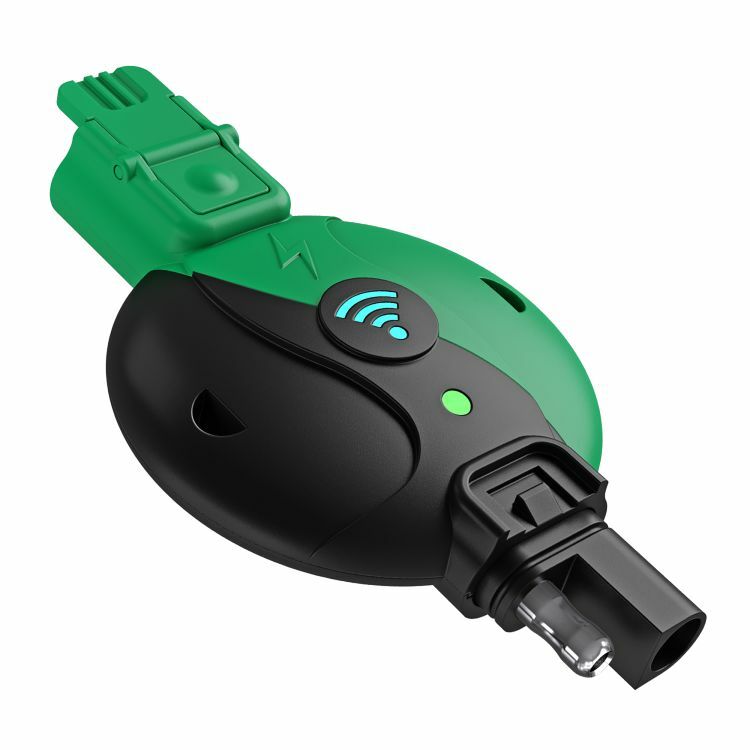 With the new wireless battery monitor from Battery Tender, you can be alerted to battery issues before they become a problem with messages sent straight to your phone! Do you own the 081-0172? Please, tell us what you think about it. It helps us provide you with better products. Please note that it may take up to 72 hours for your review to appear.